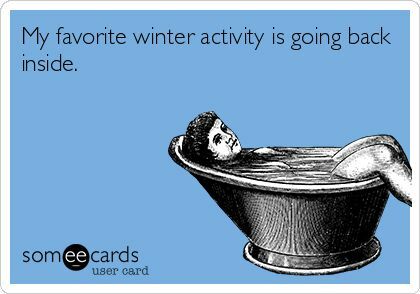 Many of us have activities we enjoy during the winter season! From skiing and snowboarding, to snowshoeing or ice-fishing, there are plenty to choose from. With these seasonal hobbies comes the understanding that keeping our equipment in good condition is a must. Make sure to keep all of your seasonal gear well-maintained, so you can keep doing what you love… whatever that may be. 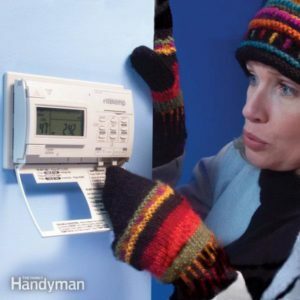 Call us at (978) 600-1655 to schedule maintenance for your home heating system.